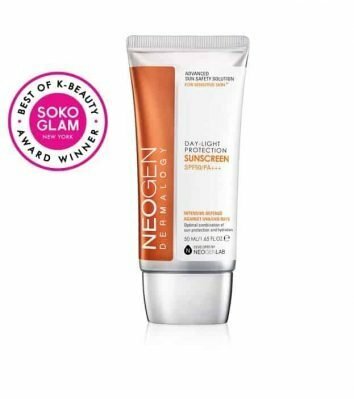 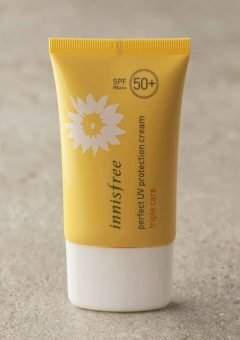 Lightweight, fluid-like sunscreen offers major protection with SPF 50 PA +++.It’s best feature includes its lightness, quick-absorbing formula that leaves NO WHITE CAST and GREASY feeling. 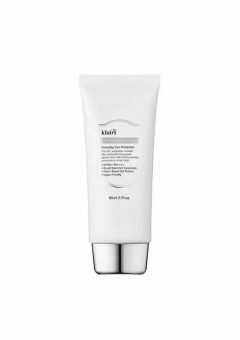 It also assists for wrinkle and fine line and provides enough hydration for dry skin and is made of Eco-certified ingredients. 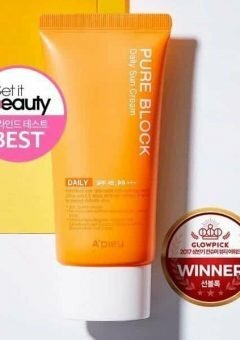 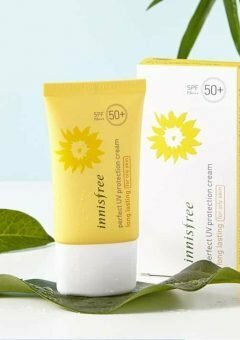 Suitable for all skin type including sensitive skin.